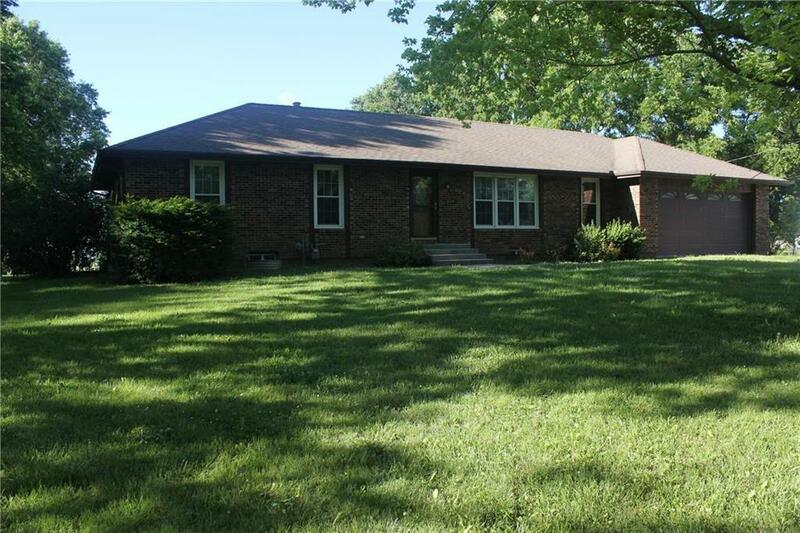 All-Brick Ranch, great condition, on 1-Acre Lot. Living dining combo with separate family room, plus large sun room. Laundry room off kitchen. Thermal windows, new roof, storage building.